yes, a good idea ! Just making sure, I am not missing something obvious. Your referring to the general filth, and the fact the numbers are all discolored with what looks to be a greasy dirt. 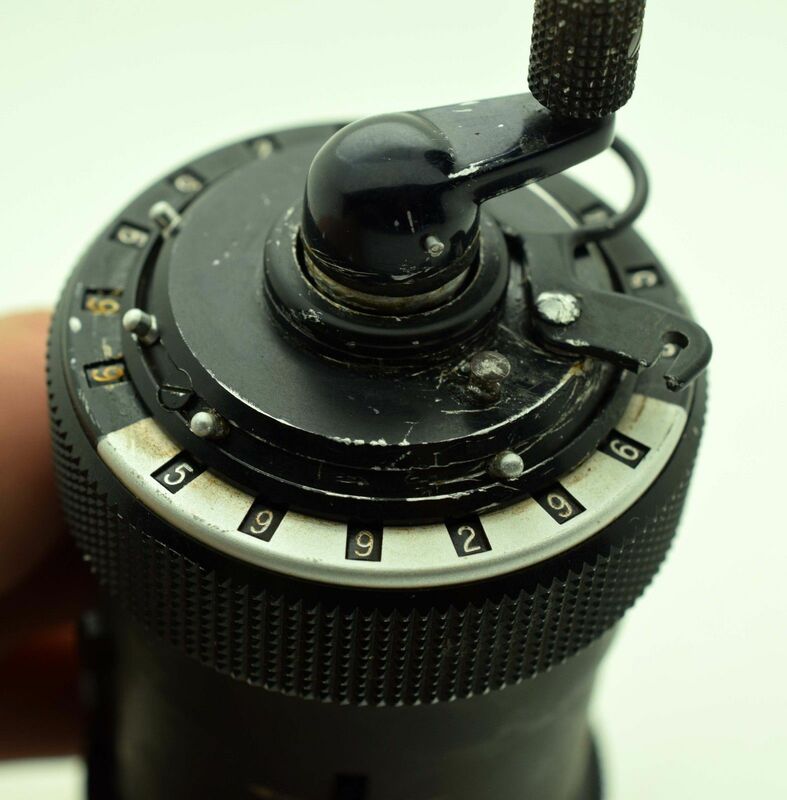 Not all buyers are able to clean a Curta and its likely possible that also dirt is inside which affect the mechanical functionality. Greetings all...I've been the proud owner of a mint condition, early Type I for a little over four years now and this is my first posting to the group. The Curta was purchased on ebay after asking a few questions of the seller, who also had several excellent photos posted. I paid a very fair price for a pristine unit and matching metal canister, original box and paperwork. Potential buyers need to be informed, know what to look for and know what questions to ask, since too often it seems that sellers don't adequately describe condition, both functionally and cosmetically. A current ebay listing is a great example...touted as a "Vintage Rare" Type I, the seller wants a rather optimistic $1300 obo. 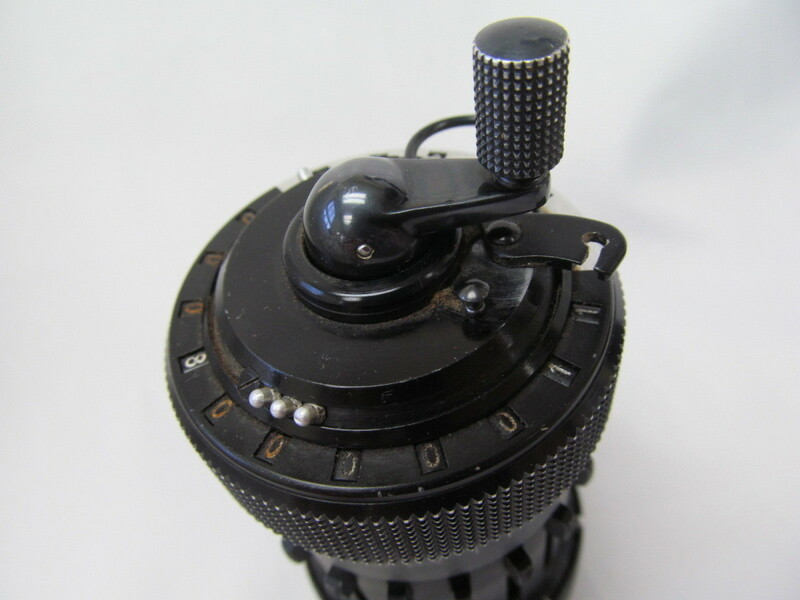 The unmounted, serialized baseplate had apparently been bonded to a makeshift baseplate on the unit because it's original countersunk holes were enlarged to a useless diameter. The metal clearing ring appears to be intact, however the upper portion of the spring-loaded release post has quite obviously been snapped off. Finally, some evasive wording regarding how well the unit even works. 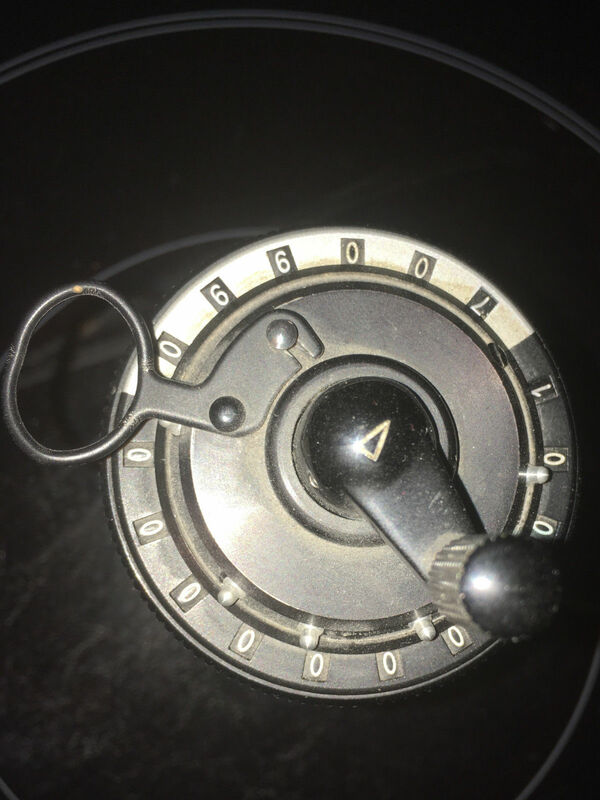 Beyond any buying advice, this is a useful reminder that Curtas were not always just expensive showcase collectibles, but were actually used by practical engineers in the course of an honest day's work.